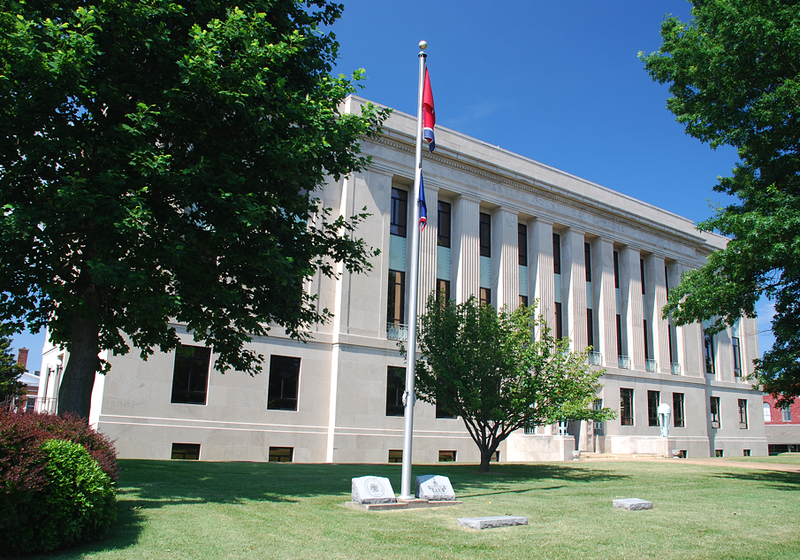 The Weakley County Election Commission is currently without an administrator of elections. Barbara Castleman, the previous administrator of elections, retired from her position two weeks ago, and she said the interference of state Rep. Andy Holt, a Republican from Dresden, into the election commission caused her to step down. Holt has been vocal about his wish that the commission hire Alex Britt, a friend and former volunteer on Holt’s campaigns, as the new administrator. Castleman said Holt wanted to put Britt in the administrator position without opening up the job to applicants. Holt denied those claims and said that Castleman was hired without an open application period. He said the administrator job should be open to applicants, which the commission will vote on. Holt does not have the authority to appoint the administrator. He can only recommend people to be appointed as county election commissioners, and those appointments are approved by the State Election Commission. The county election commission decides who to hire as its administrator. But Holt said the State Election Commission normally appoints whomever he recommends to the county board. Holt recommended the removal of the three Republican members of the county election commission, and three new members were appointed, but he said it wasn’t because the new commissioners promised to vote for Britt as administrator. Holt said his reasons were not “tyrannical,” and each former commissioner had mentioned wanting to leave at some point. Kitty Soder was replaced because she is about to move, Holt said. Soder didn’t want to resign, he said. Wayne Chester disagreed with Britt’s nomination and Holt asked him to resign. Lastly, Holt said Dan Powell wanted to be replaced after Soder and Chester were replaced. Holt said the situation has gotten blown out of proportion, but at the end of the day it is a political office. Wendell Verdell and Britan Coleman were recommended by Holt to sit on the commission. Allen Strawbridge Jr. was also recommended, but he declined. The final seat still must be filled. It’s especially troubling to me that there is no discussion of the qualifications of Holt’s preferred replacement other than the role on his campaign. As much as I care about election administration, I’m not naive; I understand and accept that politics play a role in the process. People come to the job with policy preferences about how elections should run – and relationships with elected officials of both parties are vital to successful conduct of a local election office. But here in Weakley County where the incumbent is cast aside, the county election commission overhauled and questions are raised – all in the service of appointing someone about whom there is no evidence of interest or qualification to do the job – I think politics has exceeded its limits. Weakley County may be on the smallish side, but this is a big, big issue that goes well beyond the county seat and the state’s borders. I’ll be watching to see how it resolves itself – and more importantly, how well (or not) the county handles the increased pressure of a presidential election year. No matter who ends up running elections in Weakley County in 2016, Rep. Holt’s actions have made that office his responsibility. Let’s hope he knows what he’s doing. Be the first to comment on "Because I Said So: TN State Legislator Forces Resignations in Weakley County in Effort to Choose New Election Official"